The Government of Trinidad and Tobago is received support from the European Union (EU) under the “Technical Assistance to the Environment Programme in Trinidad and Tobago”. 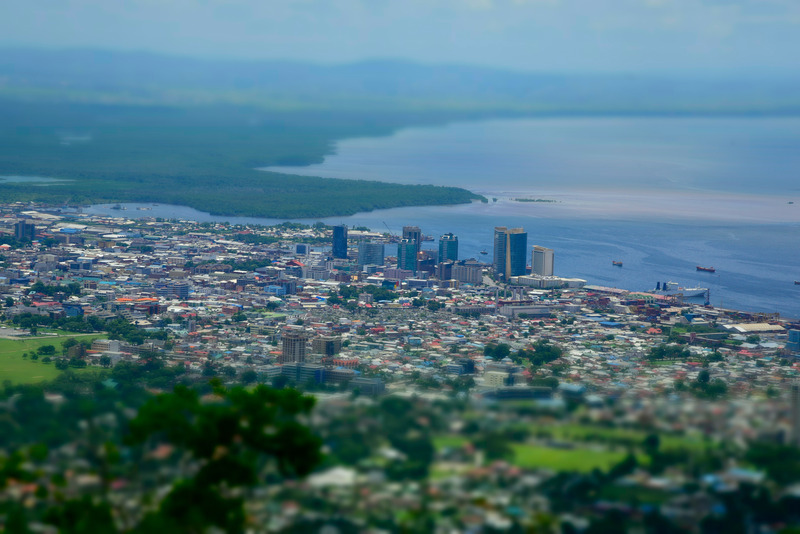 The environment programme aims to address the challenges of pursuing a low-carbon climate resilient development path and to contribute to the achievement of the Government of Trinidad & Tobago’s goals to improve the management of natural resources in the country. As part of the larger Environment Programme, technical assistance was provided to support the Ministry of Planning and Development in undertaking climate change vulnerability and risk assessments that will (a) provide a comprehensive picture of the impacts of climate change, climate variability and projected climate change impacts; and (b) facilitate decision-making on climate change risk management by key agencies. The support for this vulnerability assessment was over the period of 2 years from September 2016 to August 2018. At the request of the stakeholders in Tobago, an Integrated Island Management approach was used for Tobago. Integrated Island Management (IIM) responds to the unique circumstances of small island ecosystems through development of holistic integrated management systems that operate at the scale of ecological, social or physical processes within islands.